Deanna made the adorable snowman banner hanging in the shop, and thought it would make a fun and easy class. Make your banner to welcome Halloween or Winter - it's your choice! 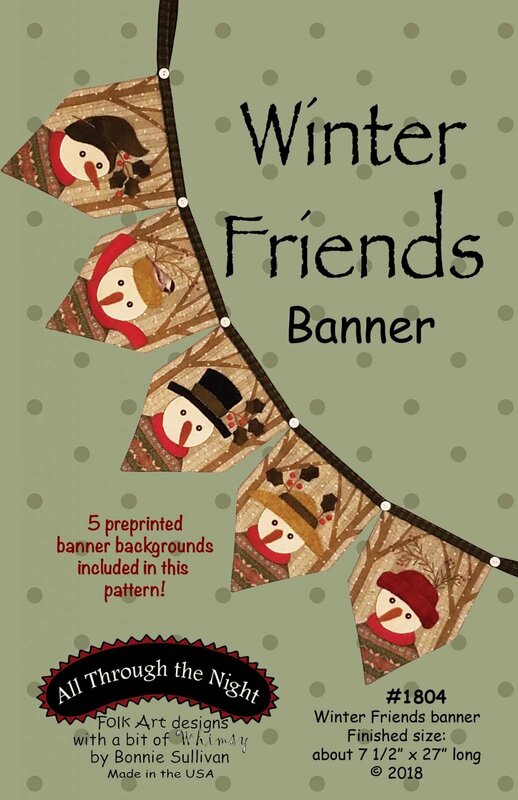 "Winter Friends" banner, or "Happy Halloween" banner. Choose when you sign up, and we'll order it for you.